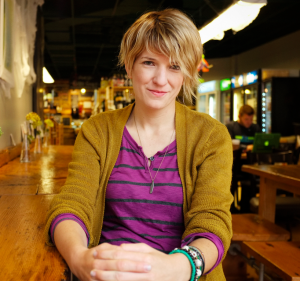 For this week’s Feministing Five, we spoke with filmmaker Ky Dickens whose newest project, Zero Weeks, focuses on America’s lack of paid family leave. 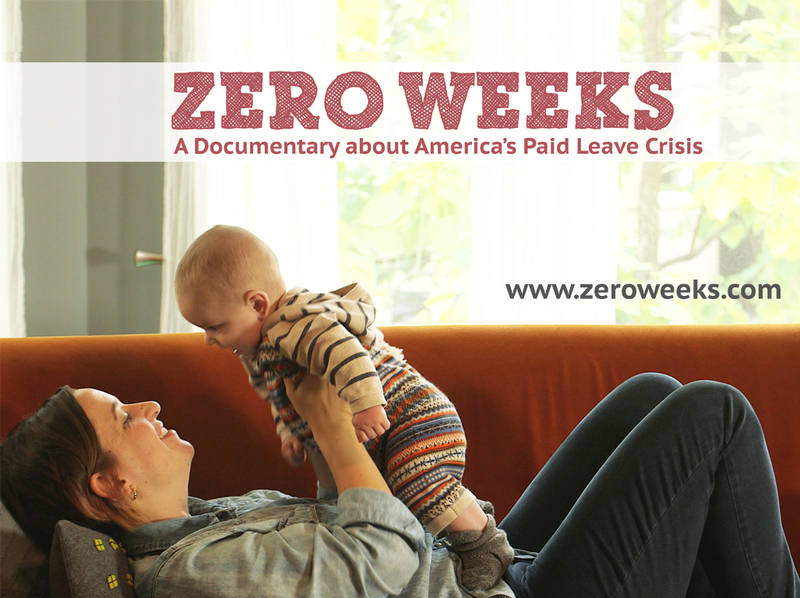 Currently in mid-production, Zero Weeks will explore the economic and societal consequences of not having paid leave from the perspective from real families and businesses. The film, due before the 2016 election, will also include footage from policy experts and advocates on why paid family leave is critical for everyone. To learn more about the project, be sure to visit its Kickstarter campaign. And now, without further ado, the Feministing Five with Ky Dickens! 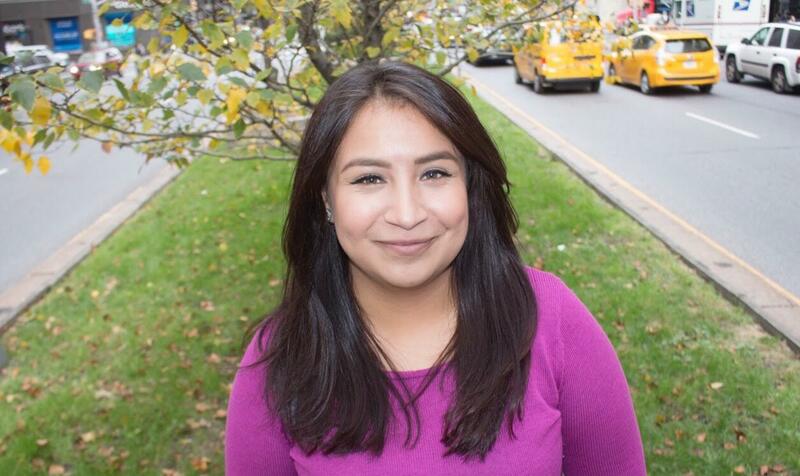 Suzanna Bobadilla: Thank you so much for speaking with us today. To get us started, what inspired you to make this documentary? Ky Dickens: Well, it was my own experience with paid leave after my wife and I had our baby. I had worked at a small production company for about ten years. It’s a wonderful company, they are very generous with their benefits and salary, but they had no paid leave policy when they could only offer me two paid weeks. At first, I thought that I had to be wrong, I thought there had to be protections. I considered myself to be fairly familiar with public policy concerning the Family Paid Leave Act, but I was so surprised learn about the reality. My wife and I went through a lot of our savings. My wife had no leave whatsoever at all. We are a middle class family, but having a baby turned into a very scary time in our lives when it should have been a very happy time. It sent me in a tailspin, and it changed my view towards my workplace. I then started to get involved with mom groups and with people who were going through similar things but a thousand times worse. There were women who had to go back to work after just having a C-Section where they found themselves at the bus stop bleeding because they couldn’t afford to miss work. I heard another story about a woman who was a bus driver who had to bring her baby on the bus with her because she couldn’t afford to miss work. I had promised my wife that I wasn’t going to make another movie for a while after our baby because production takes a lot of time and energy. But after witnessing the affects of not having paid leave, my wife was like “Go for it.” That’s how Zero Weeks was born and we got started in this product. SB: After watching the Kickstarter trailer for this project, I appreciated how you are making this conversation about paid family leave not just something about new parents, but also about all sorts of family support, whether its caring for an elderly parent or for a sick spouse. Can you talk more about why you wanted to have this scope for your project? KD: If you have a loved one and if you work, paid leave should matter to you. If you could get sick or injured or if your parent is going to age or if your child is going to get sick, this matters to you. Most Americans have only two weeks of savings in their bank account. If something like that happens, it is often a trigger into poverty and it shouldn’t be that way. That’s one of the most important things that we are trying to clarify in the film: paid leave is an economic issue, this is an issue about global competitiveness, this is an issue about self-reliance. You shouldn’t lose your job because you had to take your dad home after he had optical surgery. Paid family leave is a topic that impacts every single American, and it’s very interesting to be working on the film right now because people are constantly brushing it off as it is a parent issue or a family issue or a mom issue. Especially as a our baby boomers age, they will need help and care. There is a not enough health-workers who can take care of the elders that we currently have in society. Without paid leave, we are going to be looking at a major health crisis in this country. SB: What are some more surprising things that you have learned in this production process so far? KD: I’ve been surprised by the effects that can happen when you don’t have paid family leave. 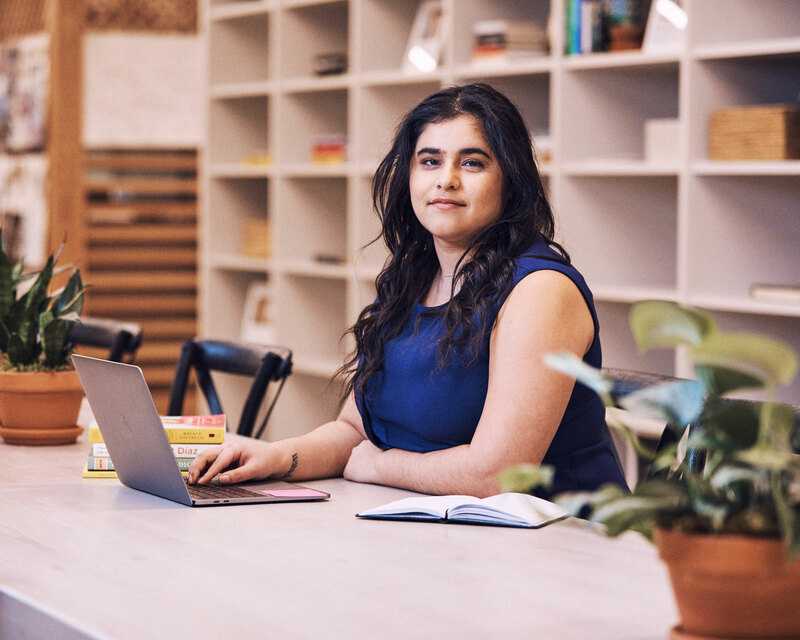 One of our subjects is an 18-year-old girl whose father was diagnosed with leukemia who was then laid off from his job because he didn’t have paid leave. Soon after that, our subject’s mother got laid off because she needed to take care of him and to take him to appointments because she didn’t have any medical leave. Now, this 18-year-old’s parents are unemployed and by the time I had met her, she was homeless. What kills me about this is that this young woman is so bright and was going to go to college, but now she has to drop out of school to be a breadwinner to help take care of her family. All of this could have been prevented if her parents had paid leave. SB: You’re planning on releasing this film before the 2016 election. Do you have any ideas on materials that might accompany the release? KD: We are planning a big impact campaign. Our viewpoint for this movie is that it needs to be a movement that helps activists on the ground. There are many who are trying to shape public policy who will get paid leave to pass on the federal level but there are also who are trying to get it passed on the state level as well. There are a lot of people who think that paid level will advance similarly to marriage equality – once there is a mass of states that have it, federal law will have to follow. We met at the Ford Foundation with various paid leave advocates on how our film can help the paid leave movement on the ground. We collected their feedback, and we will use it to guide our work. We’ve spoken with Family Values at Work, Moms Rising, and the National Partnership for Women and Families. Together, we will build a coalition of people who are already working on paid leave so that they can use the film as a way to help shape public opinion in living room screenings, in backyards, and community centers. We’re also hoping to create an accompanying digital activist kit that will show people how they can put pressure on their elected officials to get paid leave made into laws.